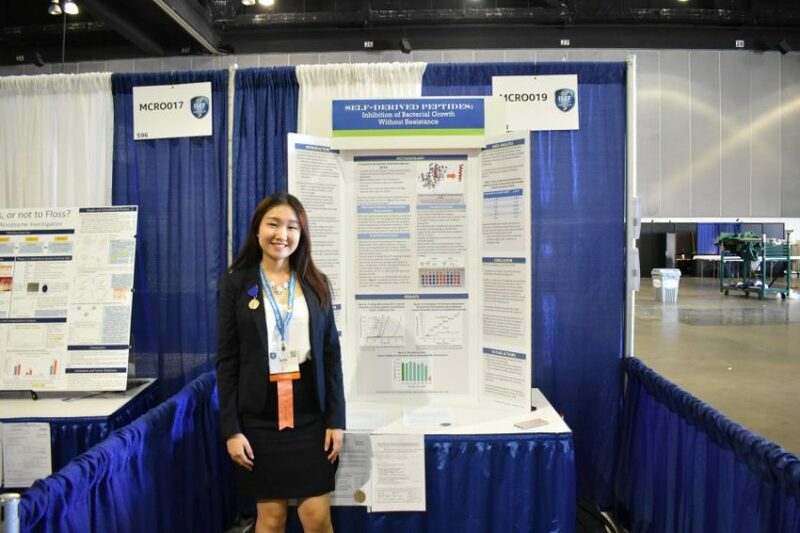 Amy Zhou shares her experience as a finalist to represent Australia at the Intel International Science and Engineering Fair (ISEF) in Los Angeles, USA last month. With my project entitled “Self-derived Peptides: Inhibition of Bacterial Growth without Resistance”, I was honoured to be selected as one of the six Australian delegates representing BHP Billiton and CSIRO at such a prestigious event like the Intel ISEF. The week was jam-packed with many exciting sessions and activities. During the week, we exchanged country pins (koalas were by far the most popular), had fun at Universal Studios and endured 8 hours of judging in one day for our research projects. I was honoured to be one of the only 13 students selected to ask a question during the Nobel Laureate panel. I was privileged to stand in front of a large audience of 2,000 from all over the world to ask my question, and hear the Nobel Laureates’ opinions on the gender gap and the role of females in STEM. The calibre of the student research projects were unbelievable. Students built leg prosthetics, designed urban solar panels, and developed artificial intelligence algorithms to locate space debris, just to name a few.  At the awards ceremony, Australia brought a first prize, a couple third prizes, and a fourth prize. 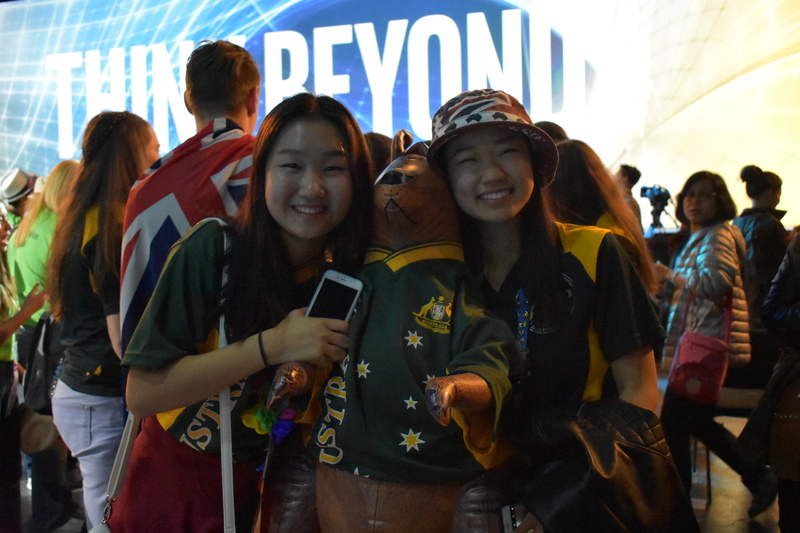 By the end of the week, everyone at ISEF knew one thing about the Australians: AUSSIE AUSSIE AUSSIE, OI OI OI! 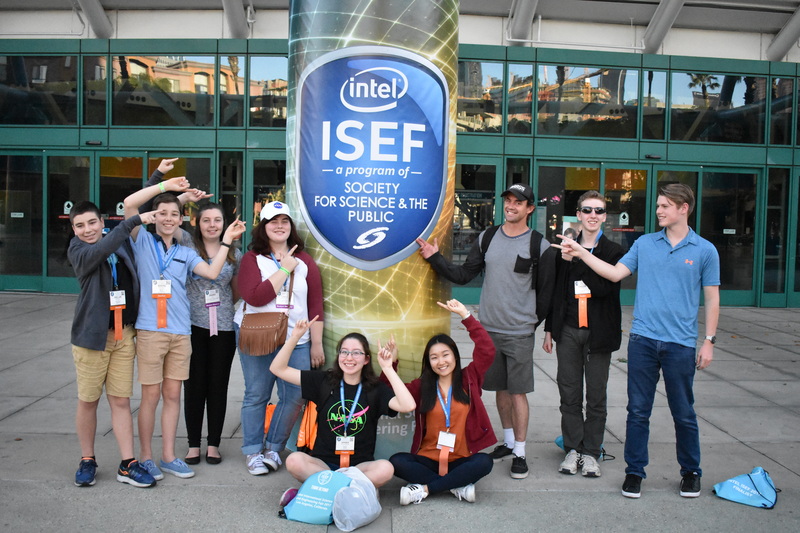 The Intel International Science and Engineering Fair (Intel ISEF), a program of Society for Science & the Public (the Society), is the world’s largest international pre-college science competition. This year, 1,778 students representing 78 countries gathered in Los Angeles between 15-19 May for the 2017 Intel ISEF, showcasing their independent research and competing for on average $4 million in prizes. Amy Zhou is a winner of 2017 BHP Billiton Science and Engineering Awards Award, and one of the selected finalists to represent Australia at the Intel International Science and Engineering Fair (Intel ISEF). A tutor at Chemistry Summer School, she previously attended the Australian Science Olympiads Summer School and also a participant in the Asian Science Camp held in Bengaluru in 2016.